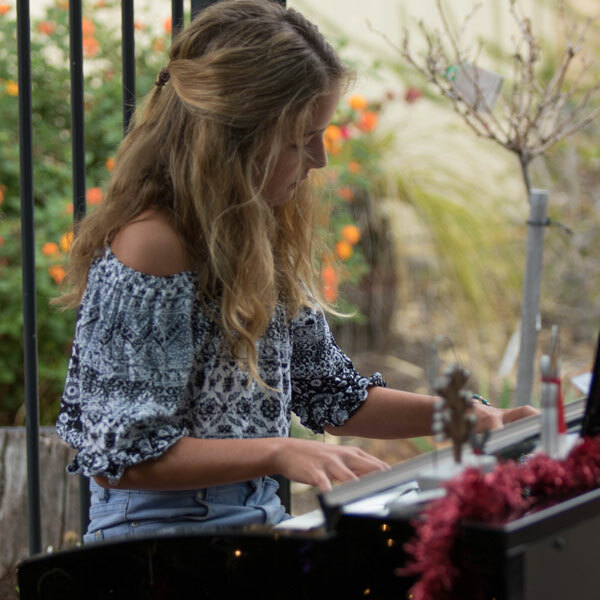 My daughter has had a fantastic experience being taught piano by Heather at Vivo Piano. Over the time that Sky has been with Heather I’ve loved seeing her grow and embrace each piece with a sense of enthusiasm and a genuine interest in the music she’s learning. If your Child is musical I as a mum would thoroughly recommend Heather to teach them. Heather has a great way with her students and really knows how to keep them interested and growing musically. My daughter is a busy girl and has a lot on so I appreciate Heather’s understanding in this when she hasn’t always been able to practice daily so I also like that Heather takes each student where they are personally and helps them accordingly.